Canadian post-rock pioneers Godspeed You! 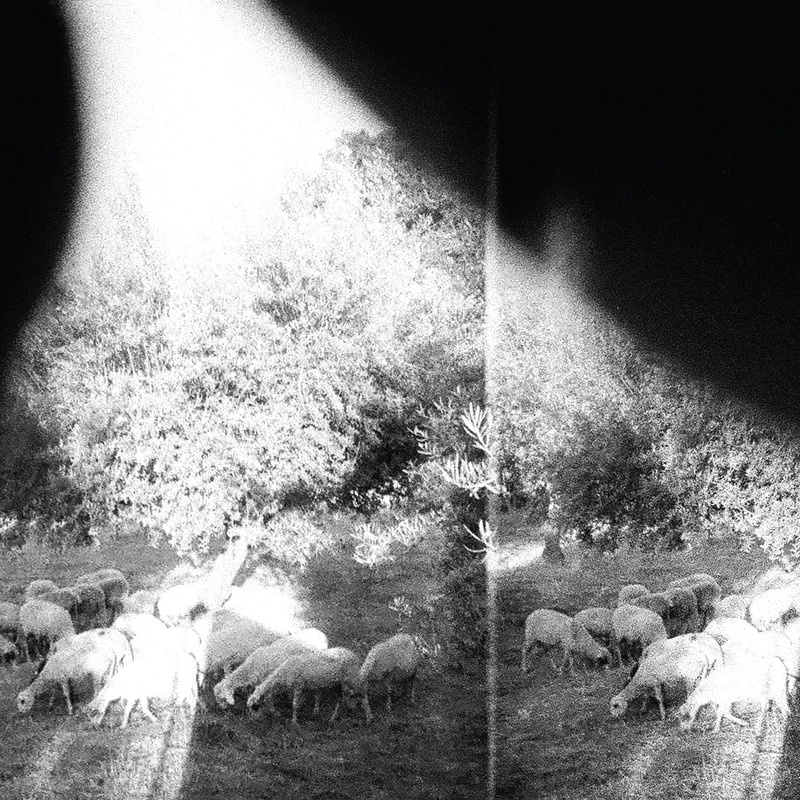 Black Emperor have announced the release of an upcoming record, titled “Asunder, Sweet and Other Distress.” This release marks the band’s first recording of new material since 2012’s “‘Allelujah! Don’t Bend! Ascend!” More information regarding the album, and an excerpt from the album’s first track, can be found here. Next > Spotify: Champion of the Underground, or Vampire in Disguise?